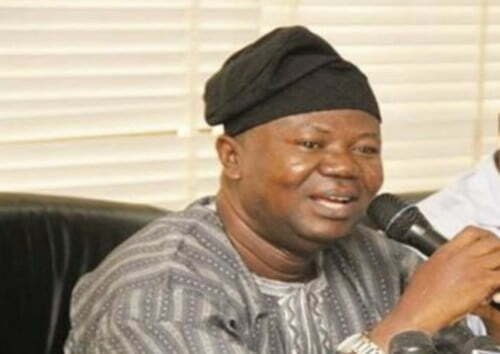 He was reacting to a statement circulating on social media regarding ASUU’s plan to embark on another strike. NAN reports that ASUU and the government reached an agreement on Feb. 7 and the union suspended its three months strike on Feb. 8, after resolving eight areas of disagreement. Ogunyemi, however, said that if the government failed to fulfil its part of the agreement as reflected in the 2019 MoA, ASUU would resume its suspended strike as the union deems fit. “Once we make demand from government and government responds positively, we will not go any extra mile to put down the system, our interest is to build the system and we have always done that,” he said.